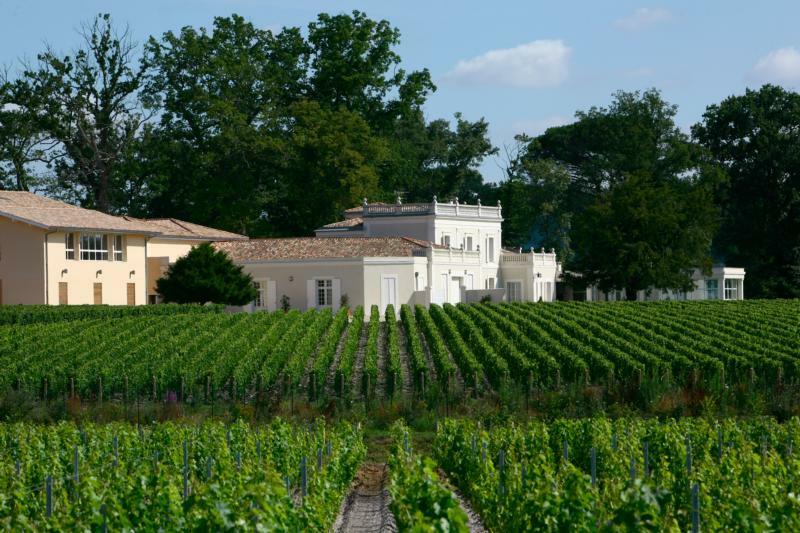 The property was originally known as "Château Gazen et Bourbon", and then "Château Gazin" until 1995 when it took on its current name of Château Gazin Rocquencourt. Robert Parker 91"Deep, rich, red and black currant fruit, plum, soy and Asian spice are present in this inky/purple wine, which is medium to full-bodied with supple tannins, outstanding concentration and very impressive aromatics. Drink it over the next 12-20 years."